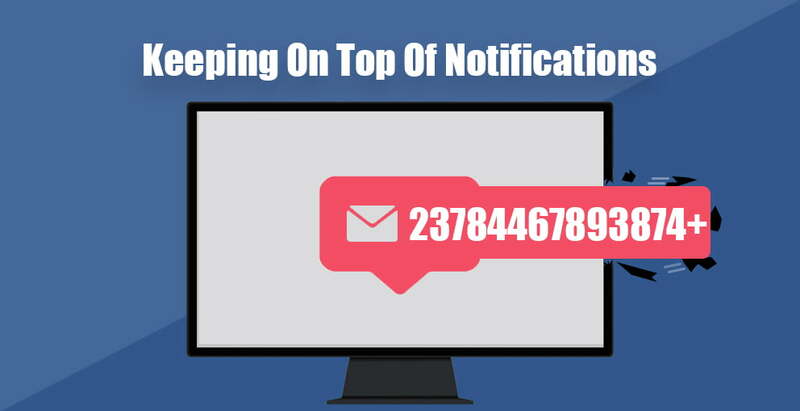 Many of us receive hundreds of notifications per day. Whilst it can be nice to know a sale is on for that obscure shop I forgot I signed up for, some are definitely more important than others. When it comes to managing your hosting, staying on top of your notifications can be the best way of preventing your website unnecessarily going offline as many of the most common web hosting issues can be avoided with a little bit of warning. Beginning with domain notifications, these are one of the most important factors for the functioning of your website and also a commonly forgotten type of notification. When a domain approaches expiry, notifications are sent at increasingly frequent intervals up until the domain’s expiry itself. Due to the stringent regulations on domain names, these notifications can only go to one place, that being the domain’s registrant contact email address. Keep in mind that each domain can have a unique email address, so if you have multiple domains be sure to check each one and make sure that you never miss a notification! This will keep you in the know and your domain active. 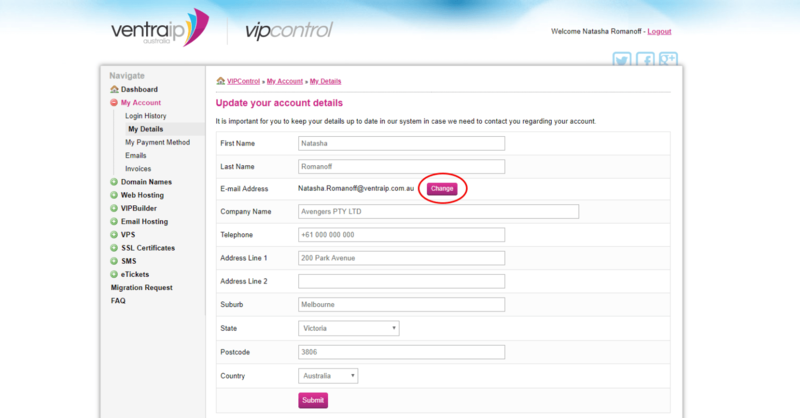 Your VIPControl email is also your login and it controls where all your invoices, marketing and other informative content are sent. This can be updated anytime here. 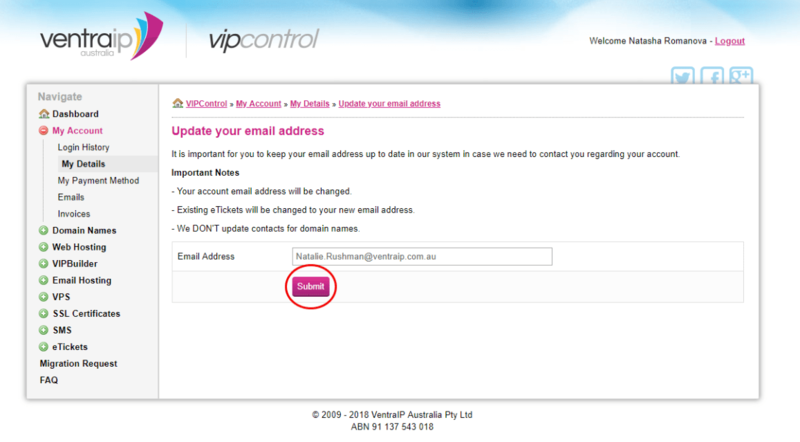 If your email is outdated and you can’t get into your VIPControl account, don’t fret! Our team are available 24/7 and can get you back in control. 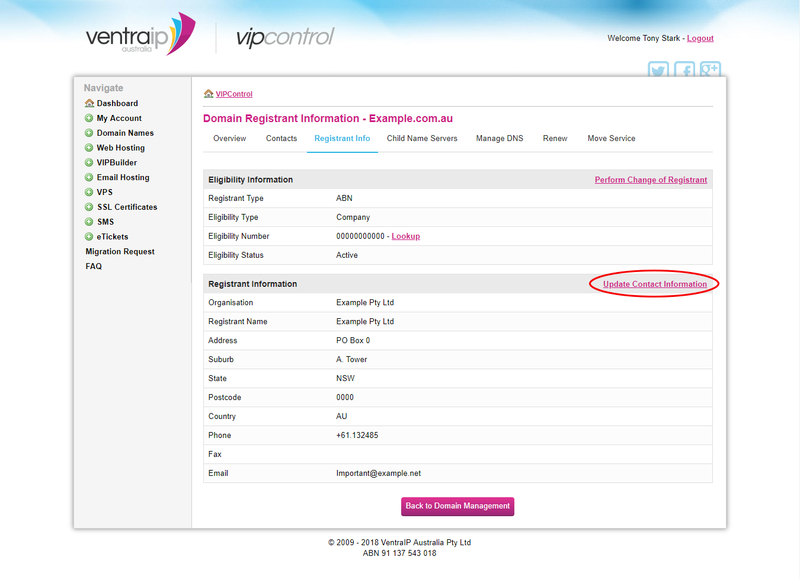 Simply email recovery@ventraip.com.au at your earliest convenience to get started. Don’t let a sudden influx of emails cause issues for your site due to your disk usage filling up without your knowledge. 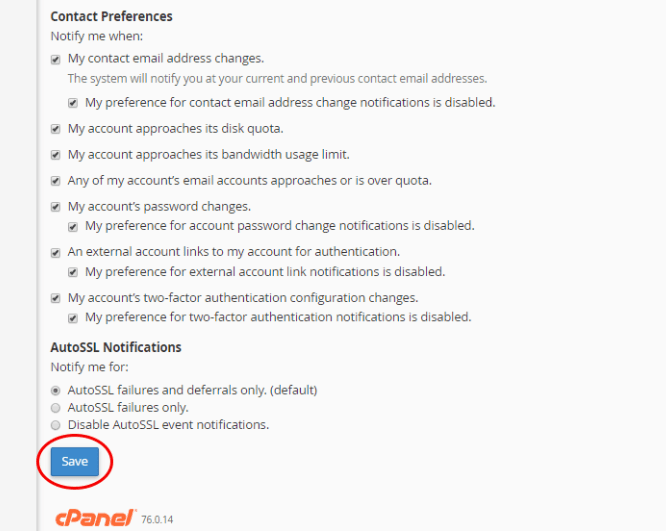 cPanel notifications can be activated via VIPControl » Web Hosting » Manage » (click on the service you wish to get notifications for) » cPanel » Contact information. Here you can specify what notifications you want to receive and where you want them sent. With all of these notifications set up and going to the right place, you’ll be armed with important information as it arrives ensuring that your service stays active and healthy. If you ever have any concerns regarding the status of your service, or if you are worried an important notification has been buried under boxing day sale emails, our team will always be happy to look into any issues you may be having and are available 24 hours a day, 7 days a week. Give them a call on 13 24 85 or submit an eTicket to get started.